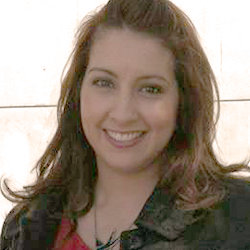 Angelica Morales has served the educational community for over 10 years. She has dedicated herself to serving students in her community as an English teacher, Dean and Assistant Principal in inner-city Charter schools. She has also worked as a Director of Instruction where she created and implemented new curriculum and helped support teachers with classroom management and instruction. Angie has a Bachelor's Degree in English and a Master's Degree in Secondary Education and Administration from Mount St. Mary's University. She was born and raised in East Los Angeles and is honored to be able to continue to serve her community.